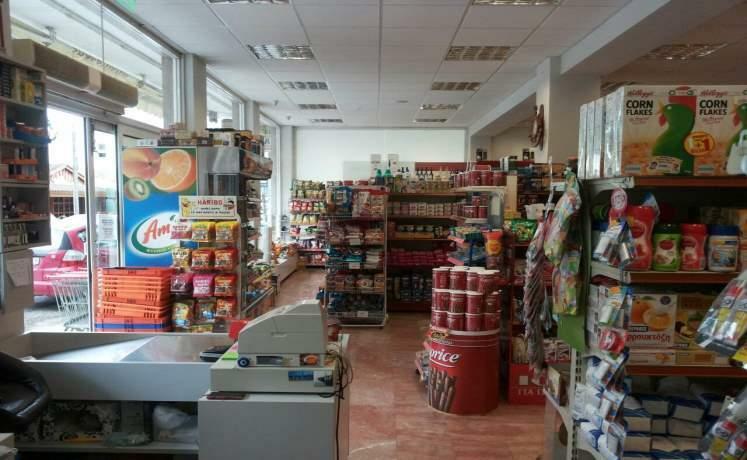 Nombre de vues: 3058 Adresse: 6, Sekeri str. 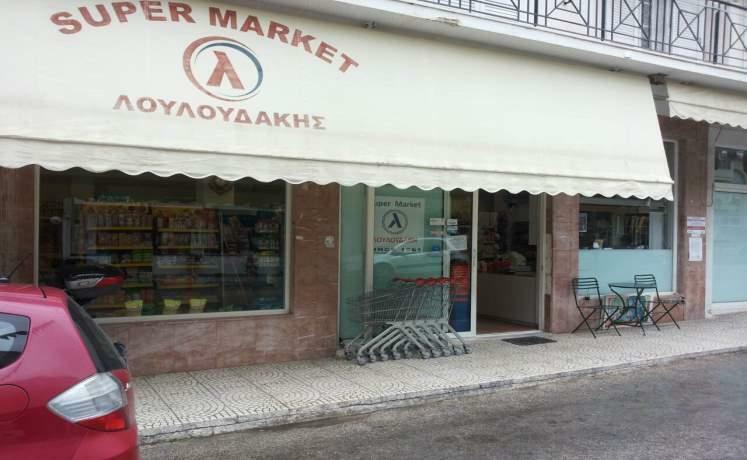 For many decades Super Market Louloudakis in Tolo has been supplying local and foreign tourists of one of the most famous resorts in the Peloponnese. 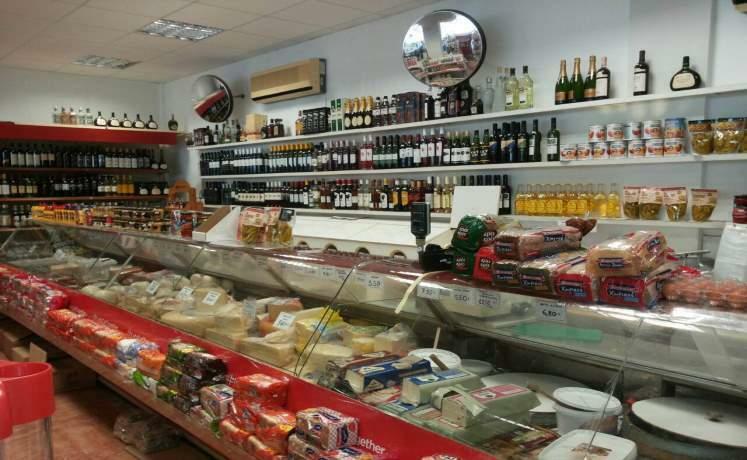 At the super market Louloudakis you’ll find a great variety of Greek and foreign products, food items and plenty more.